What did you think of Add and Subtract Fractions with Related Denominators ? To add (or subtract) unlike fractions, first change them to fractions with same denominator. 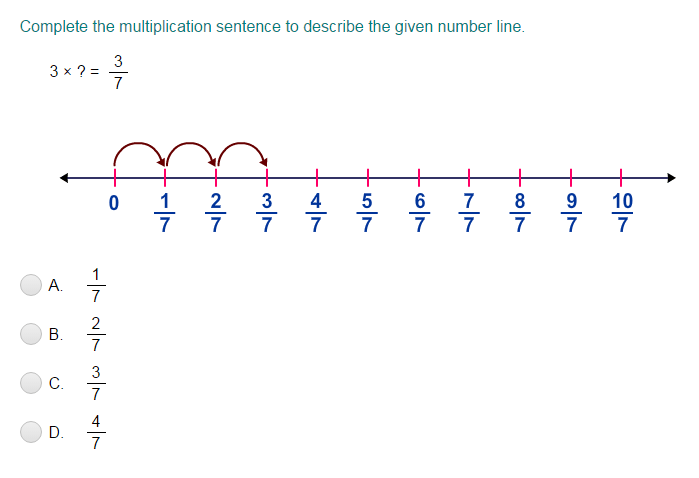 Then, add (or subtract) the numerators and put the result over the common denominator. Notice that the denominators of both the fractions are not the same. So, let’s change them to fractions with same denominator. Now, add the fractions. Add the numerators and put the obtained result over the common denominator.